The Gateshead Metro Centre is the largest shopping centre in Europe covering a massive 1.8 million Sq Ft and boasting over 330 shops, restaurants, bars and entertainment venues. No matter what you are looking for – from major high street retailers to unique boutiques and market stalls, you are not going to leave enpty handed! 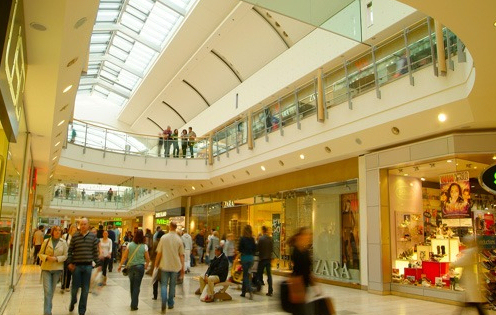 The centre has over 330 shops, so you really can shop ’til you drop! Major names include Debenhams, Next, Marks and Spencer, French Connection, House of Fraiser, Mango, Lush, HMV and many, many more. For the complete store directory download our shop finder below. Flatbread Cafe in The Studio offering the very best of Persian cuisine. Superdry in central mall, one of the hottest new fashion brands to hit the high street in recent seasons. Guess in the red mall. Guess have a fantastic range of bags, accessories and jewellery. Henley’s is now open in Central Mall. Henley’s offer brilliant male and female fashions. Bench now open in Central Mall. Offering sleek streetwear. Shake’a’Holic now open in the lower Yellow Mall. Because you’ll need a full day to experience the Metro Centre there are plenty of restaurants, cafe’s and bars for you to sit down and have a quiet bite to eat or drink at. From small Italian style bistros & cafe’s to major chains such as Nando’s, Chiquitos, Pizza Hut and Weatherspoons. For more see our ‘Restuarants in Gateshead‘ guide. 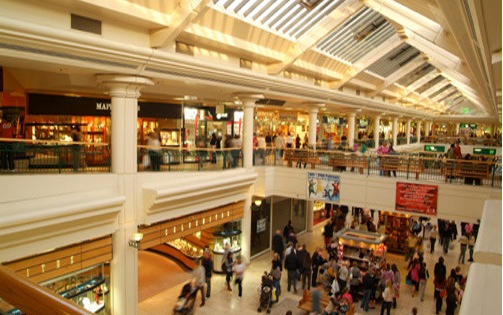 You’ll find a Ten Pin Bowling Alley and a Odeon Cinema at the Metro Centre. There are 10,000 free car parking spaces directly off the A1, over 1,000 buses a day visit the centre and the MetroCentre has its own railway station, a free coach park and bus station. Some leisure and restaurants open later.